Built in 1900 and designed by Boston architect Charles H. Alden, the Administration Building was a symbol of the Arsenal’s rising prominence in manufacturing and research. Alden designed the building to resemble Philadelphia’s Independence Hall, with a rectangular shape, colonial revival styling, and a cupola with a four-sided clock. 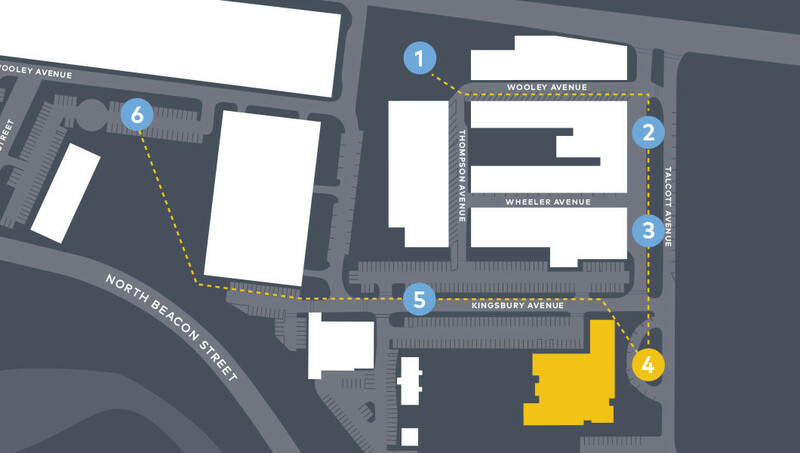 The building’s location on Talcott Avenue, near both the Arsenal’s manufacturing complex and the research labs, is a testament to the critical roles that both activities played in the Arsenal’s operations in the first half of the 20th Century. 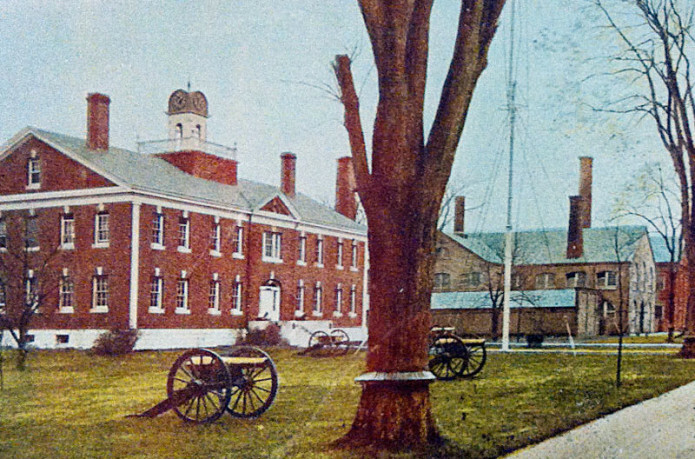 Significant expansions of the Administration building coincided with increased demands on the Arsenal during World War I and World War II. In 1917 and 1918, extensions to the north and south ends of the building and construction of a western wing tripled the building’s size. 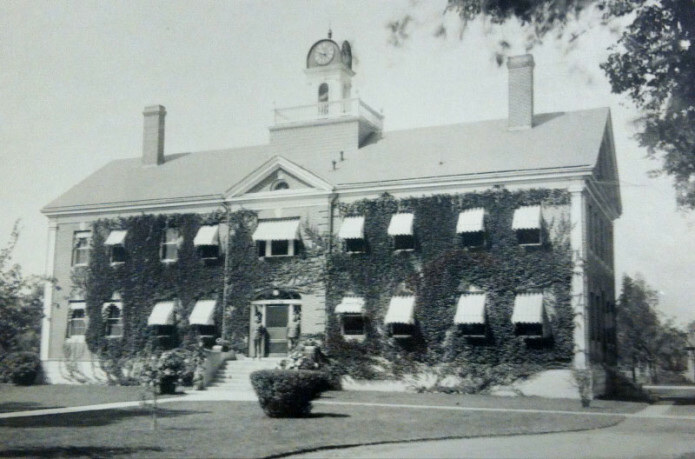 In 1943, additions to the west wing and the southern half of the building created a rectangular structure with an enclosed inner courtyard.